Rebecca Goodale has been creating innovative and sublimely-made artist’s books for many years and frequently does collaborative work with other artists as well as public art installations. … Goodale’s current body of work consists of a series of artist’s books about the more than 200 plants and nearly 50 animals currently listed as threatened or endangered by the State of Maine. 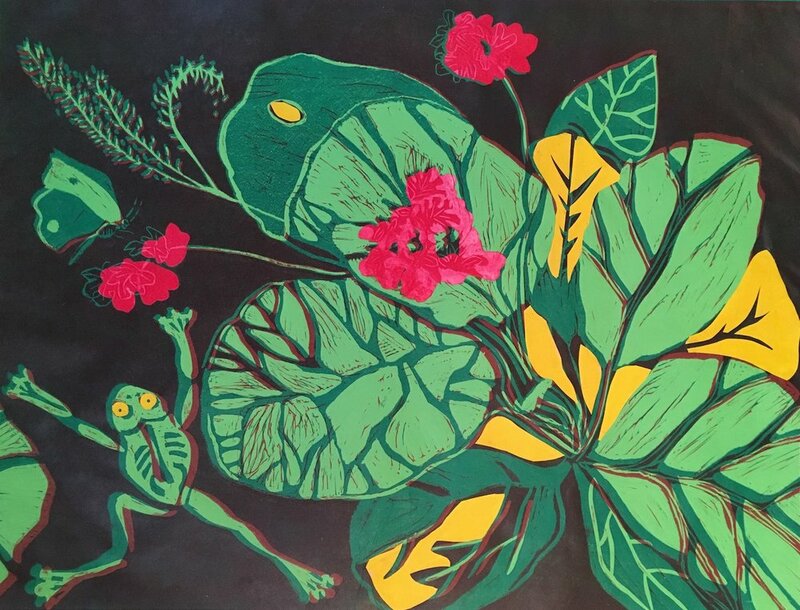 Her intention is not to become a scientific illustrator; instead, Goodale wants to inspire sensitivity for these rare flora and fauna by using her background in book arts and textile design to interpret color, pattern, rhythm, and transition.